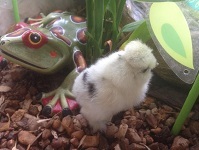 Our little chicks hatch off many times a month in peak season. And the little jewls are usually gone real fast, so call to reserve yours today. 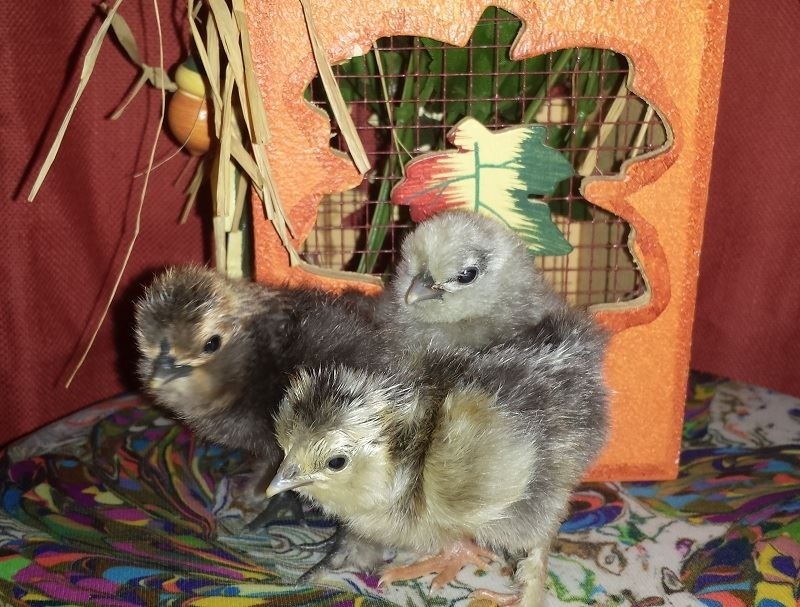 Want to hatch off your own chicks and save a few duckies? 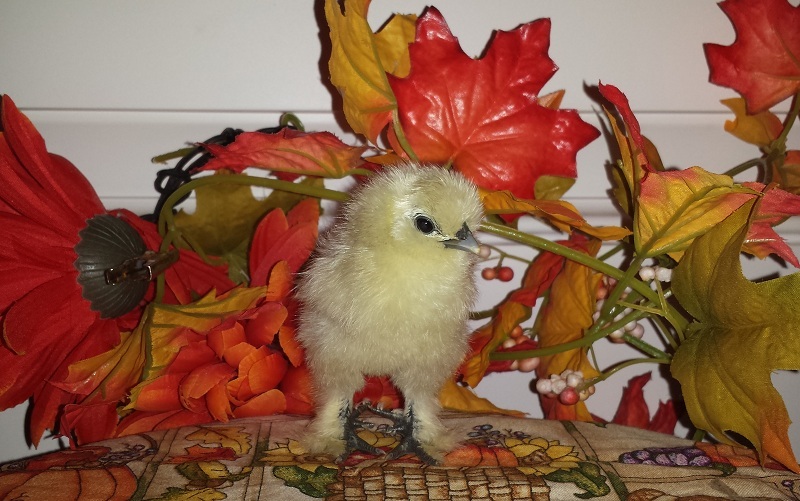 Ask about our fertile eggs as we now ship free to all of the lower 48 states. 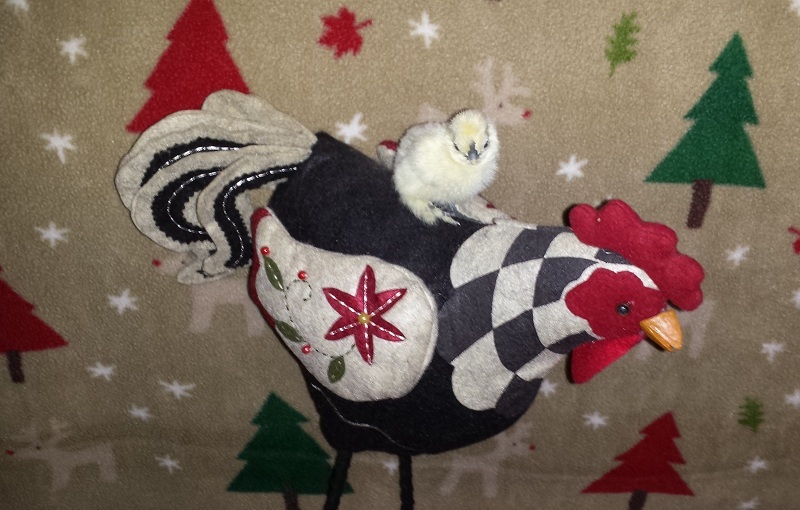 Do you have an extra friendly rooster? Simply protect your over worked hens with one of our custom made breeder saddles. We have all sizes. 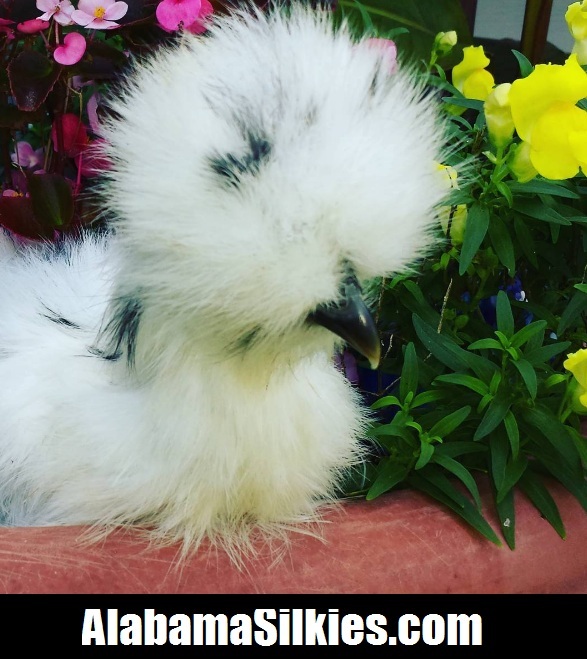 The Silkie is a breed of chicken named for its atypically fluffy plumage, which is said to feel like silk. The breed has several other unusual qualities, such as black skin and bones, blue earlobes, and five toes on each foot. 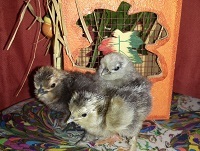 They are often exhibited in poultry shows appearing in many colors, and types. 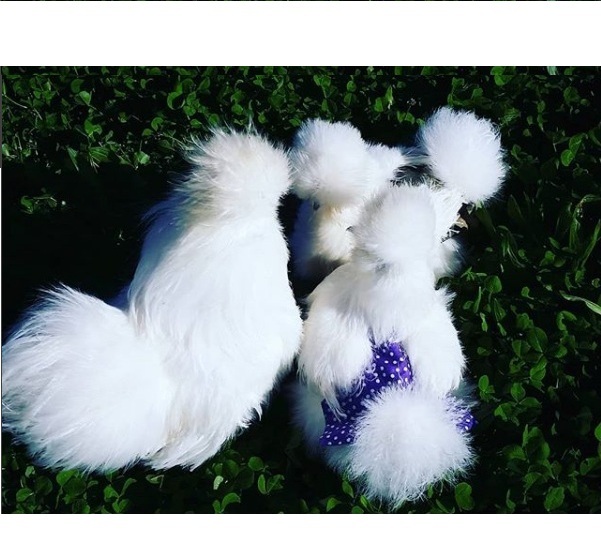 We have chosen the bearded and non bearded breeds in many colors and types to share with the world. 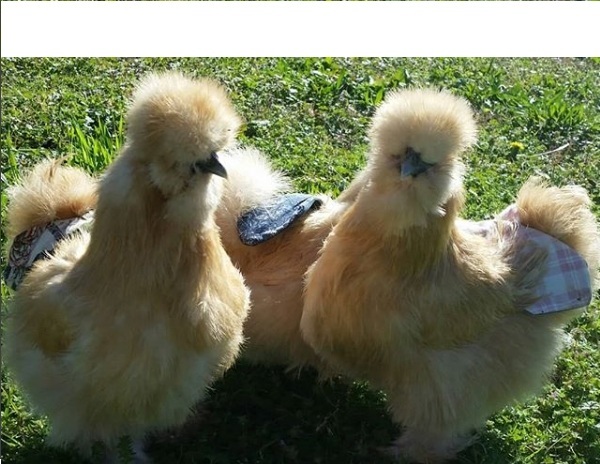 Bearded Silkies are considered a light breed of chicken (approx 1.5kg to 2 kg) and arrived from China. 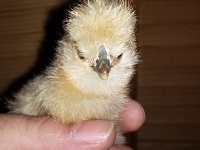 They do lay several different colored eggs and can be expected to produce between 100 to 120 before becoming broody. 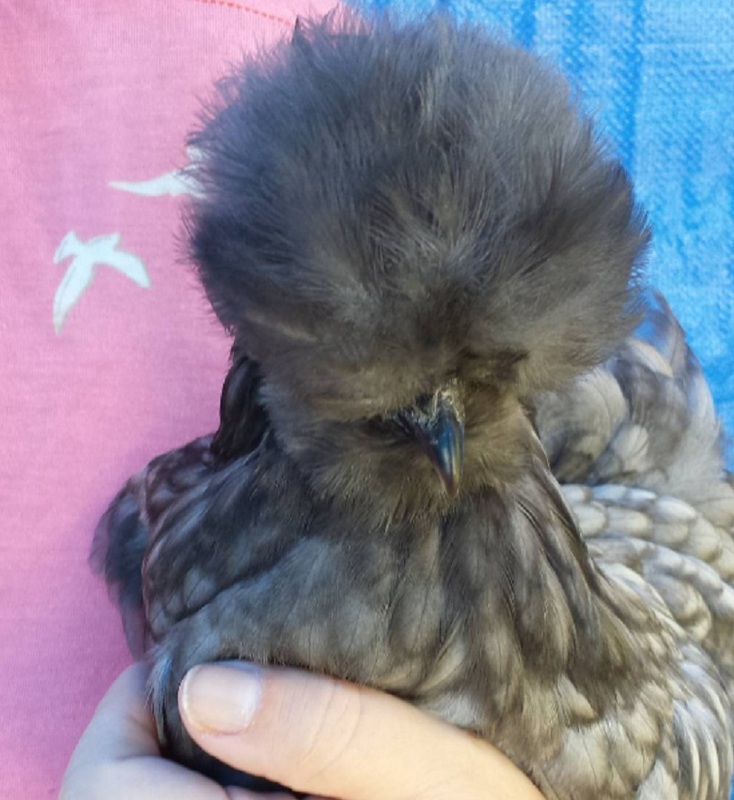 The hens are legendary for their brooding and mothering instincts and stories abound of silkie hens hatching and caring for other breeds of chickens, ducks and geese, as well as their own chicks. 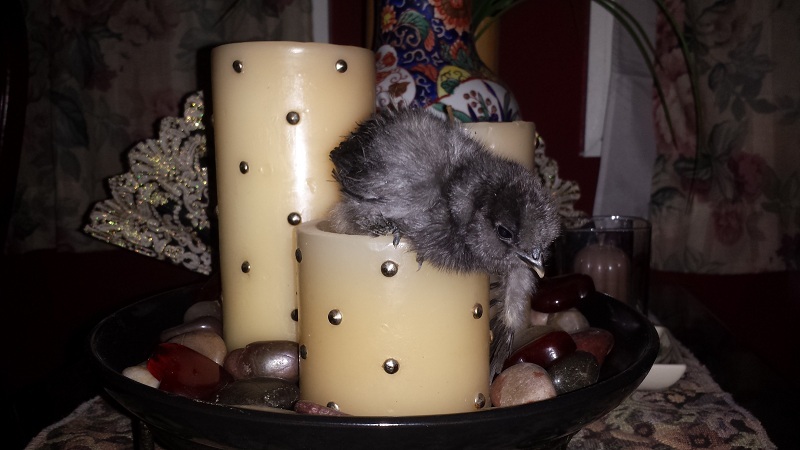 Many Silkie owners believe that they are the best natural incubator you can use. 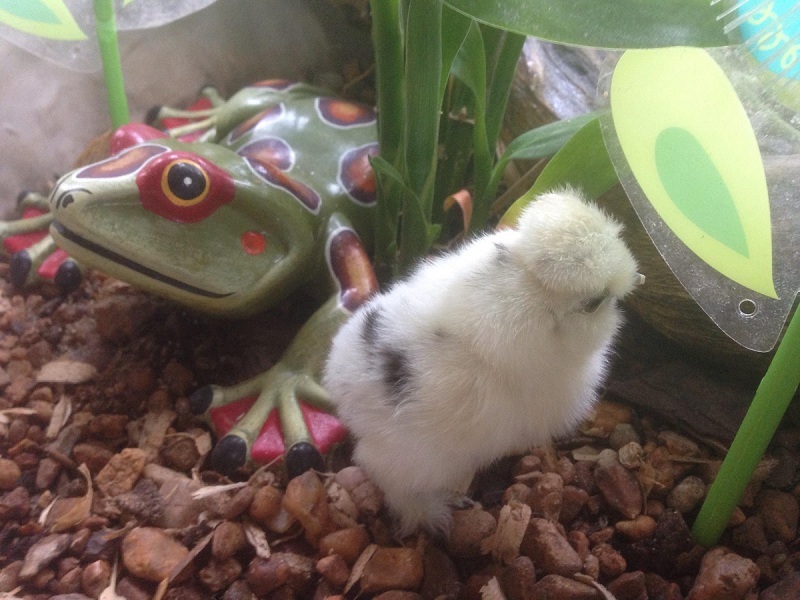 03/22/2019:Betty: The silkies are looking so pretty. 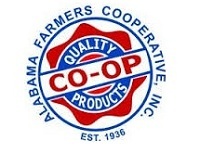 03/01/2019:ALABAMA SILKES: The Spring eggs prices are about to go into effect. The time to order is now. 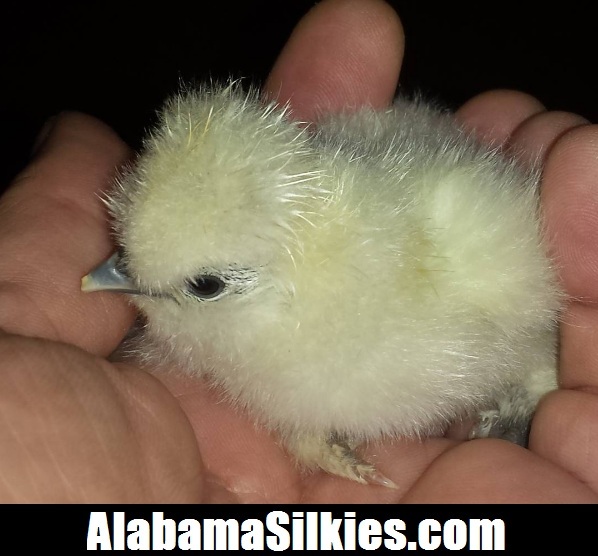 02/22/2019:ALABAMA SILKES: Chick Season has started with 250 hatched. Come and get them. 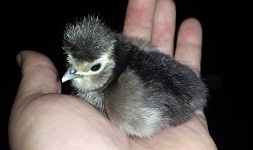 Note: Our actual stock may slightly differ from website as chicks hatch slowly, but sell quickly. 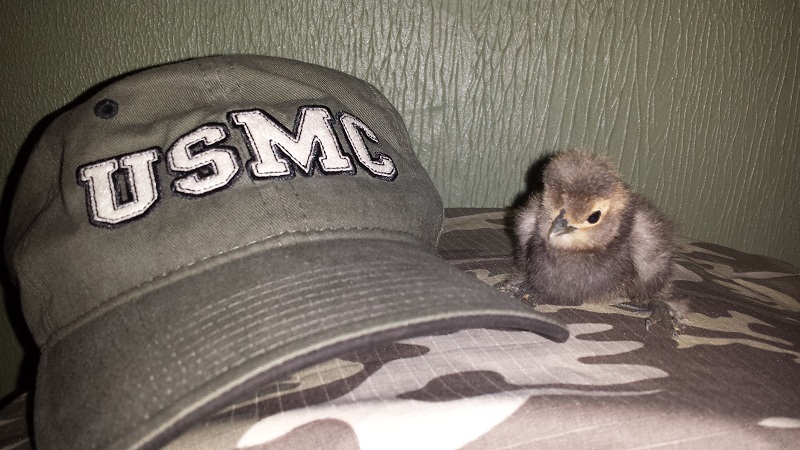 And we do not, nor will we ever, ship our little chicks anywhere, for any price. 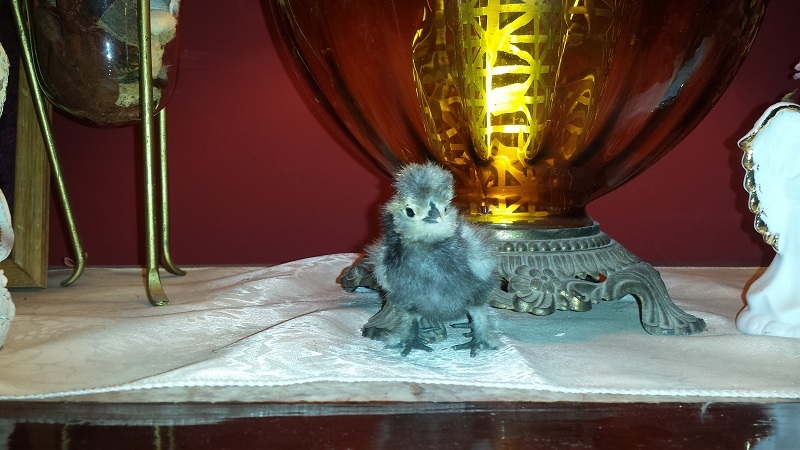 The health and welfare of our baby birds mean more to us then any amount of money. Please DO NOT ask. 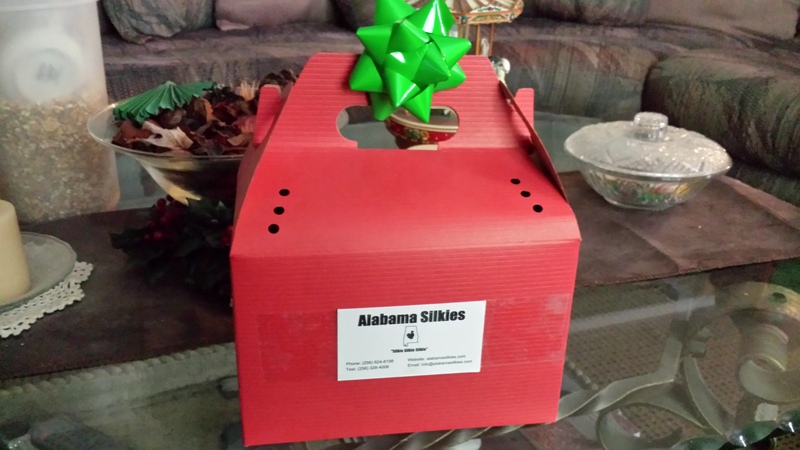 Alabama Silkies uses a GQF SPORTSMAN 1502 series incubator and a 1550 hatcher. 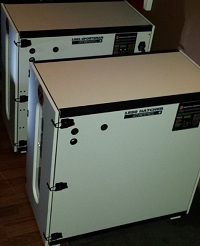 The accuracy of their digital thermostat, LCD display of Temperature and Humidity is completed with an on-board computer that monitors systems and the environment every second to keep itself updated. 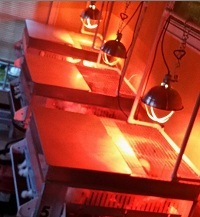 The random Electronic egg turning control, audio/visual indicators in the 1502 result in the hatch rates we depend on to bring the finest chicks possible to our customers. 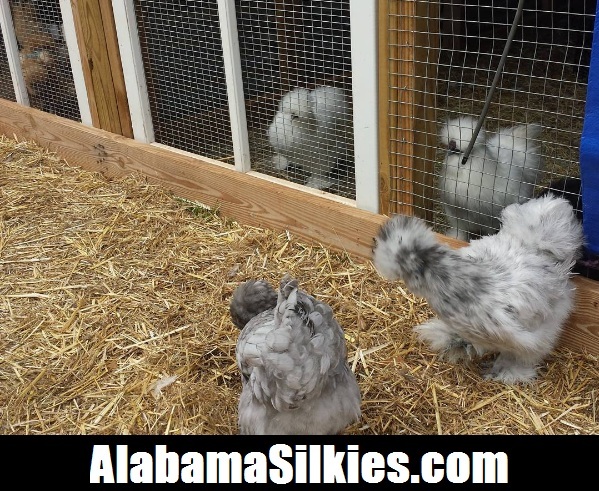 When you order an assortment of Alabama Silkies specialty hatching eggs, you may get one of our awesome one of a kind sizzled silkies that people from all over the world brag about on Facebook and Instagram. 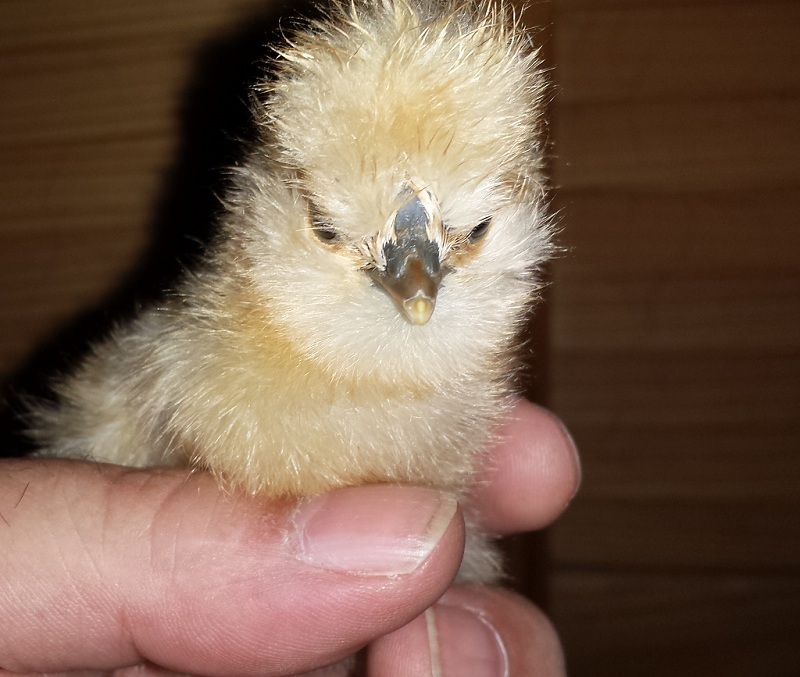 Your eggs will be randomly selected from our White, Black, Buff, Blue, Partridge and Painted silkie houses. You should be able to get a nice variety of colors. 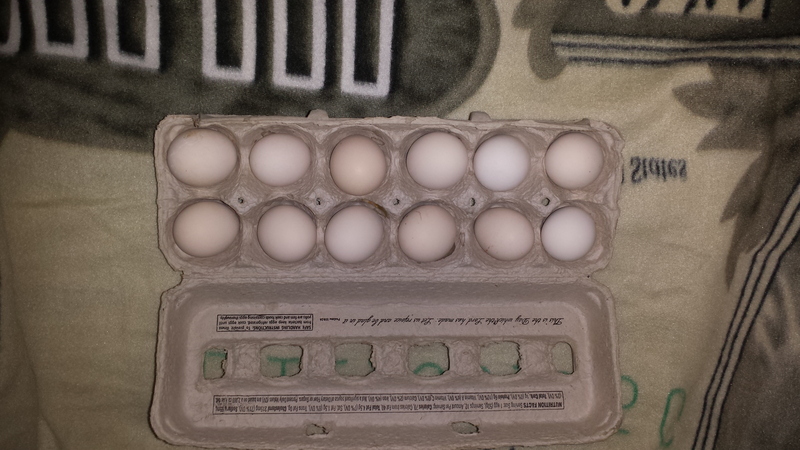 All our eggs are gathered many times through out the day and inspected for integrity in the shell's natural bloom. This is the invisible film that is nature's best defense to prevent air and bacteria from entering the egg. The eggs are then placed pointed side down in the hatchery until the final inspection before shipping of the airsac's attachment, which must be properly sized, placed and maintained. This is very vital as the air sac supplies air to the growing chick while stabilizing the pressure and removing waste. Chicks can form and actually hatch if this becomes detached during shipping with a little skill, but no egg is shipped in this state by us. Finally, we look for a nice big yolk sitting stationary in the middle of the egg to provide nutrition for our little grandchickens during the 21 day incubation process. Also, we NEVER ship pears or footballs. And our eggs will not have thin spots or ridges. Some eggs may have a little body checking, but it is very minimum if any at all is present as these eggs will hatch perfectly fine without any troubles. All egg orders come with our detailed hatching instructions. 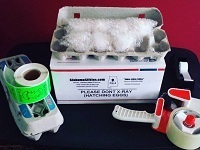 Shipping is complimentary within the lower 48 States using USPS priority Mail. We DO NOT Ship to PO/APO Boxes without prior aprovement. 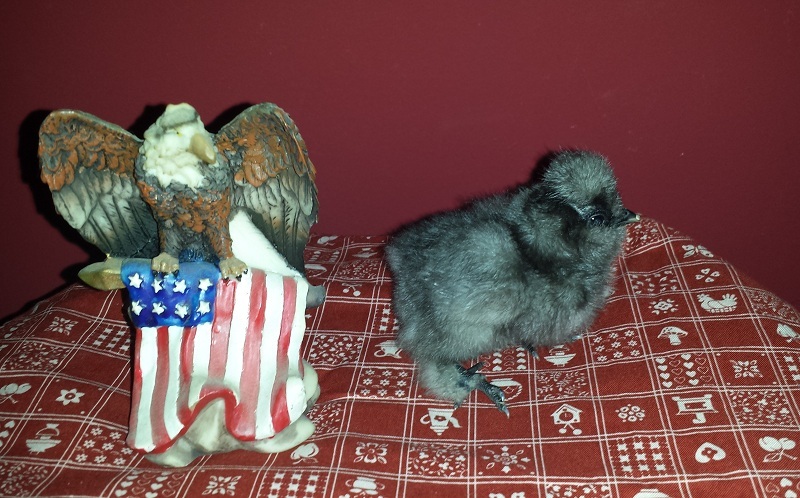 WE DONT SHIP TO CALIFORNIA DUE TO THEIR CHICKEN EMBARGO. Please use our order form if you have PayPal to claim your queue slot quickly or simply call us at 256.624.8198 to order using any major credit card. We supply breeder apron/saddles as they are a must in keeping your hen protected. All of them come with a canvas or denim backing for the best support and are machine washable. Simply lay flat to dry. 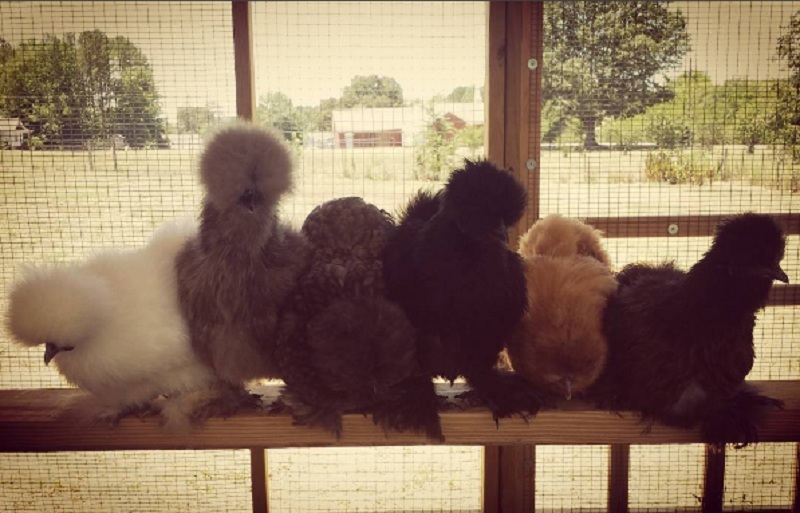 They are available in many color patterns and are custom made in three sizes including; bantam, standard, and extra large. 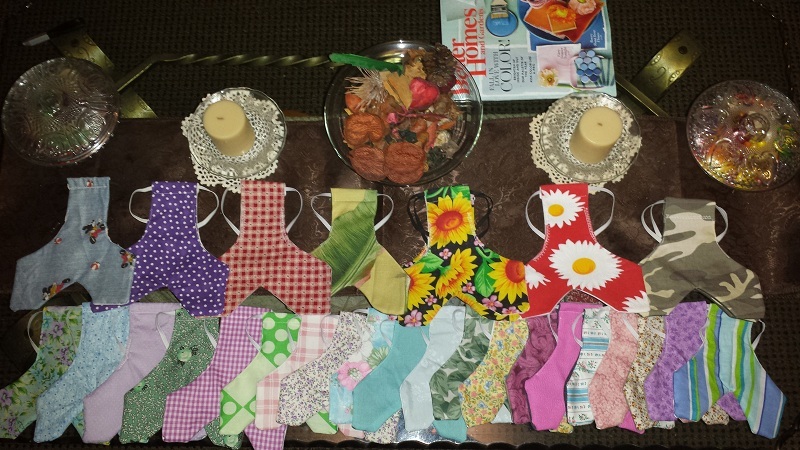 Call to talk to our seamstress to assist in sizing, fabric selection and to place an order. Your birds will thank you with added years of good health and shiny feathers. 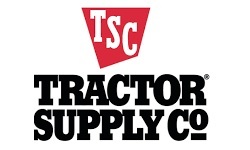 We are located in Piedmont, Alabama about 5 minutes from Jacksonville State University just off of 21 hwy.